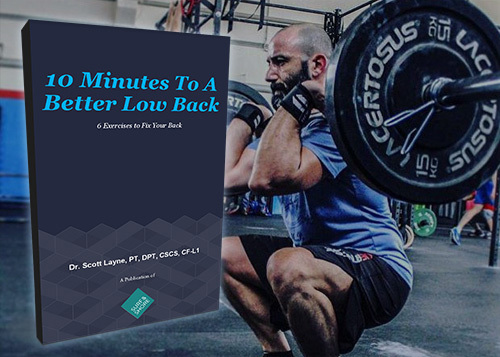 This FREE report will give you the tools to prevent low back pain or return you to what you love. 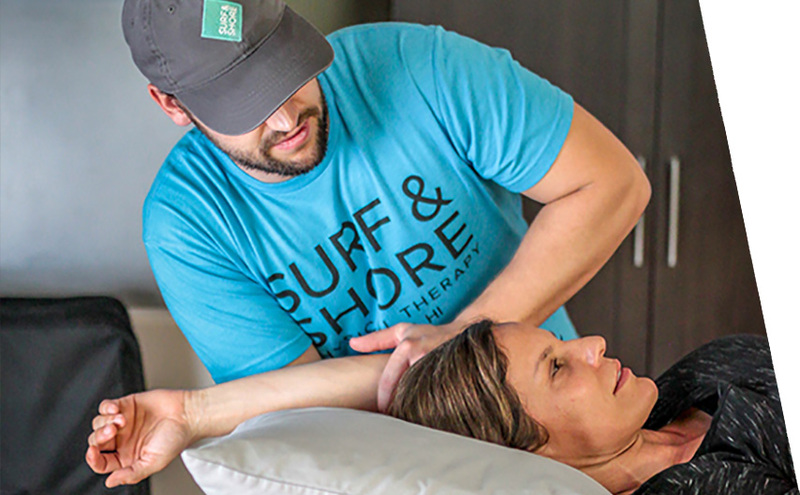 Shoulder injuries are the most commonly seen injury in surfers. 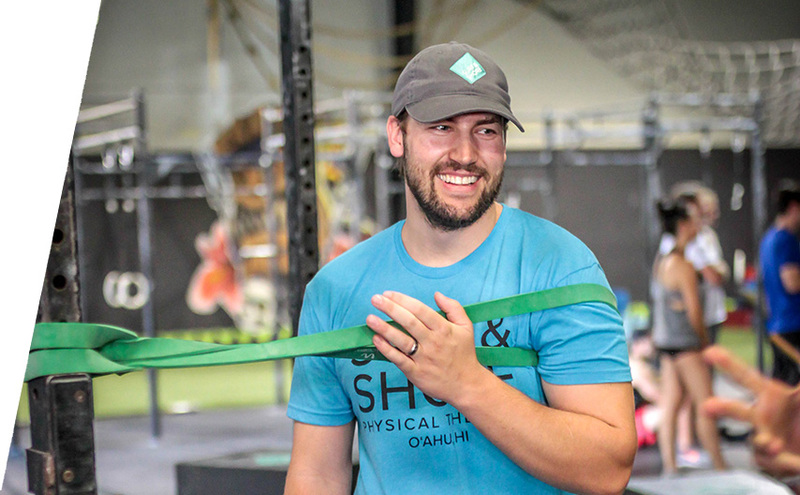 Shoulder injuries can come from overuse, falls, or chronic problems, as well as poor posture or instability. 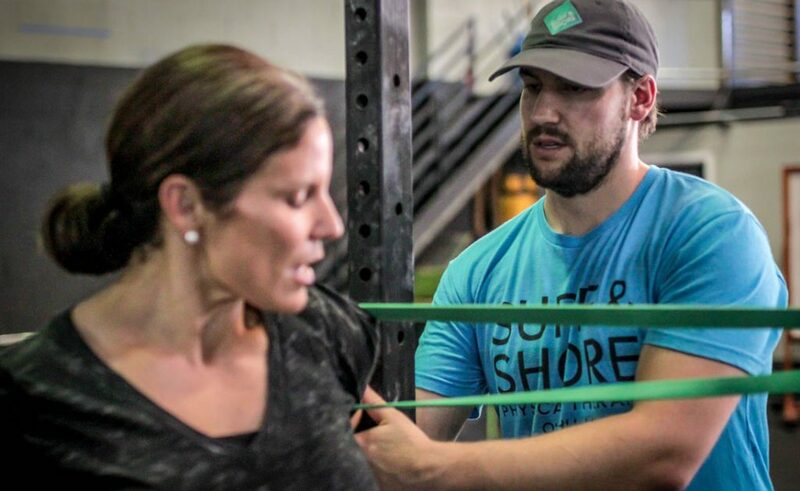 This FREE report will show you exercises to help strengthen and get your shoulders back to their best. We know that TIME is your most valuable resource. 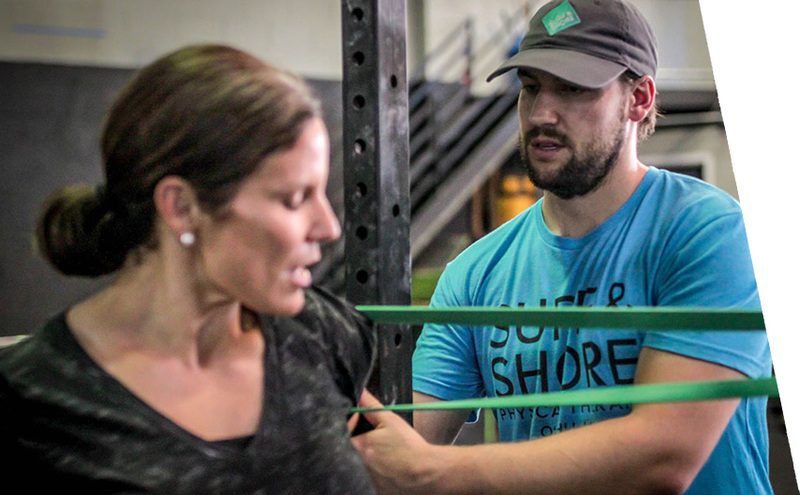 Let us provide the HIGHEST QUALITY services, saving you time and getting you back to your best. 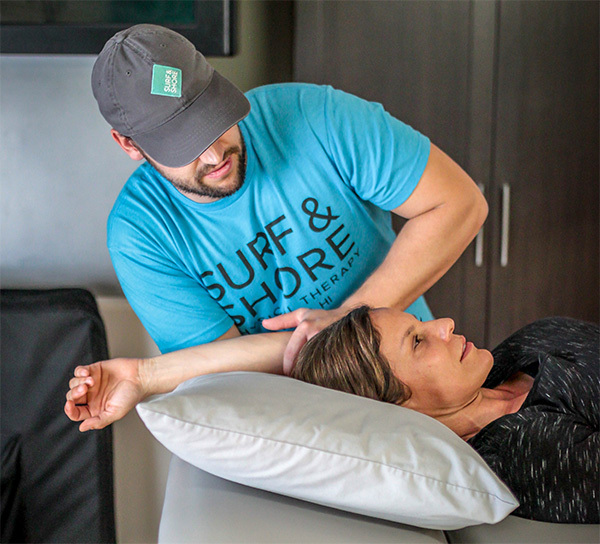 We are SKILLED, highly trained DOCTORS of PHYSICAL THERAPY. 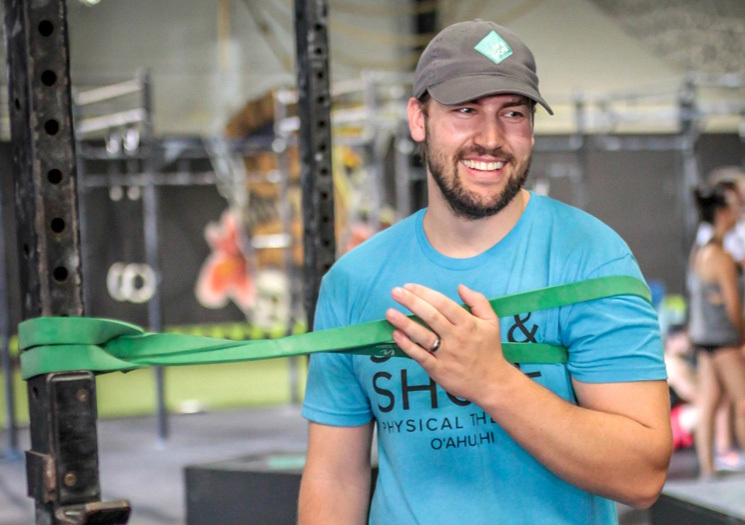 Learn more about the Surf and Shore PT Staff. FRUSTRATED with your CURRENT LIMITATIONS? Haven’t found a provider that fits your HIGH EXPECTATIONS? Let us HELP you, please tell us how.